Eye exams are a cornerstone of healthy vision. They are crucial in assessing the need for vision correction (e.g., prescription eyeglasses, LASIK surgery), as well as for diagnosing eye conditions (and even other health conditions) in their early stages, when they are typically easier to treat. 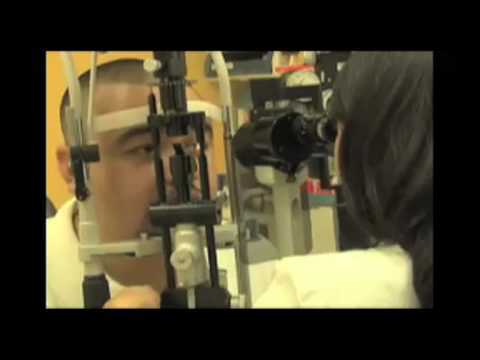 At Linda Vision, Los Angeles and Monterey Park ophthalmologists Dr. Linda Vu and Dr. Brenda Nuyen, and optometrist Dr. Jenny Soo Hoo are invested in helping you and your family maintain healthy eyes and vision. They offer comprehensive eye exams for patients of all ages and can help you determine how often you should get your eyes examined based on your personal visual needs and goals. Many individuals are inclined to get their eyes checked only when they experience changes in their vision, pain or discomfort. While these are certainly good reasons to have an eye exam, it is just as important to have regular eye exams, even when you are not experiencing any symptoms. Many eye diseases, including glaucoma, cataracts and macular degeneration, do not exhibit any visual symptoms in their early stages. In fact, many people are unaware that there is a problem until a disease has advanced significantly. An eye exam with a board-certified eye doctor (an ophthalmologist or optometrist) can detect eye diseases in their early stages, before irreversible vision loss or damage has occurred. 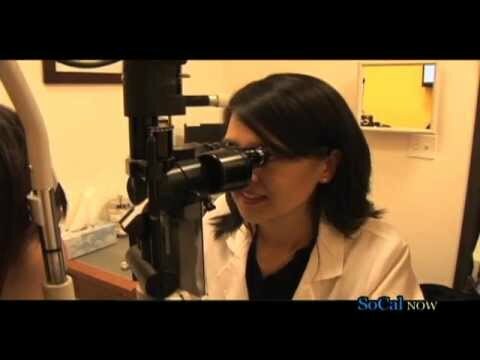 Eye exams also provide a glimpse into one’s overall health. Some health conditions, including diabetes, high blood pressure and certain cancers, cause changes within the eyes’ internal structures. If our doctors detect something abnormal in the eyes, we can alert your general physician immediately to conduct the appropriate medical tests. 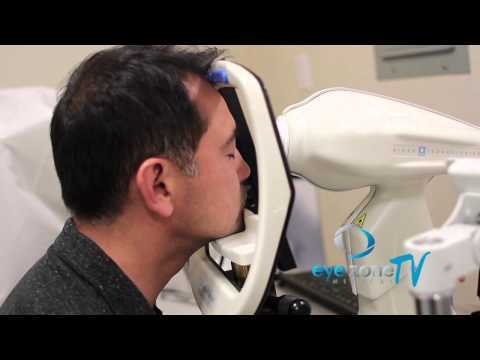 Eye exams with Linda Vision are gentle yet thorough. Led by trusted ophthalmologists (Dr. Linda Vu and Dr. Brenda Nuyen) and optometrist (Dr. Jenny Soo Hoo), our team is compassionate to your needs, and we do our utmost to provide personalized treatment. To schedule a comprehensive eye exam for you or your family, contact Linda Vision. Call (636) 382-2020 or email our Monterey Park office today at info@LindaVision.com.